High Pitch Non-adjustable NEW FUN COLORS! 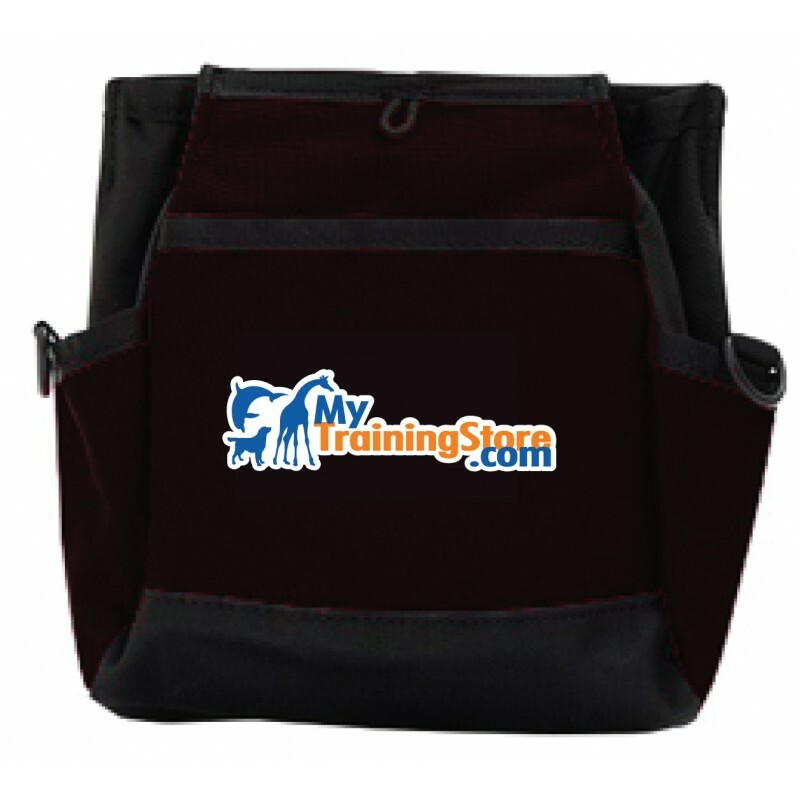 The Rapid Rewards Training Pouch is our newest training bag and our most deluxe bait pouch ever. Designed with the more serious dog trainer in mind, clients who want a larger bag or appreciate lots of features will want this bag. It will give years and years of service, and we've designed features that can be used during training, outings, and anything that comes up while enjoying life with dogs. Machine washable, cool or warm water. Line dry. Do not use bleach. We do not recommend putting these in the dishwasher.